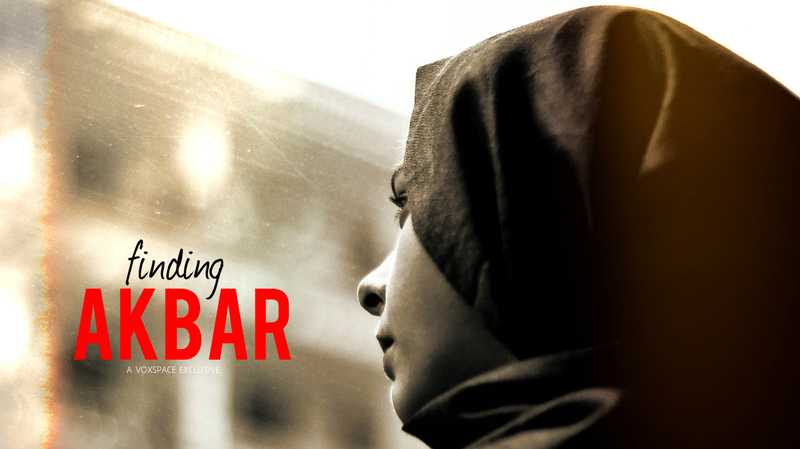 When you meet Fatima in the bus stop near your place, ask her just one thing. What makes her get up every day with an unwavering optimism. 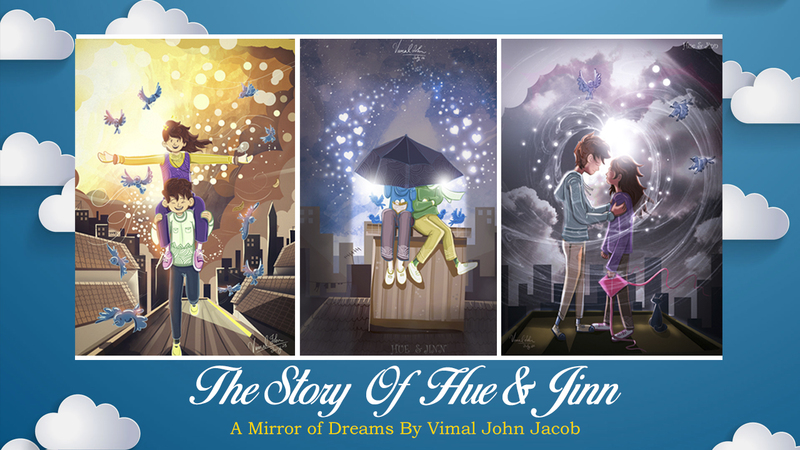 Dear Reader, Meet Vimal John Jacob, the brilliant mind behind the glorious love story of Hue and Jinn on Facebook and here’s his story. 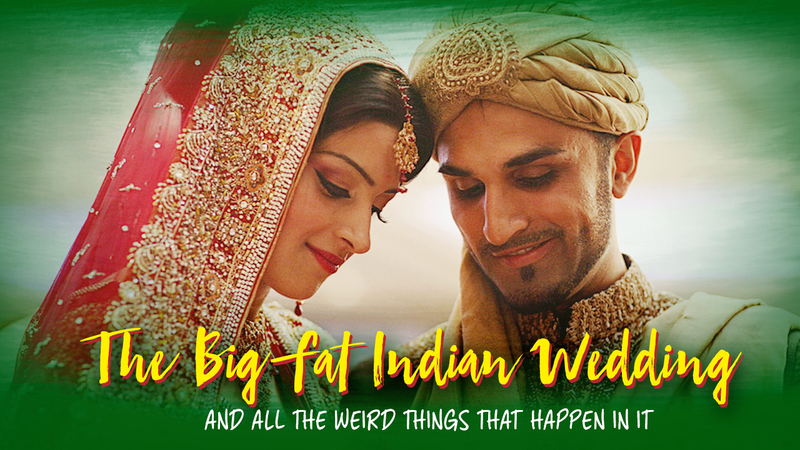 The Big Fat Indian Wedding is a horrible way of distribution of wealth and we, yes, you and I, are the biggest culprits for it. Read on. 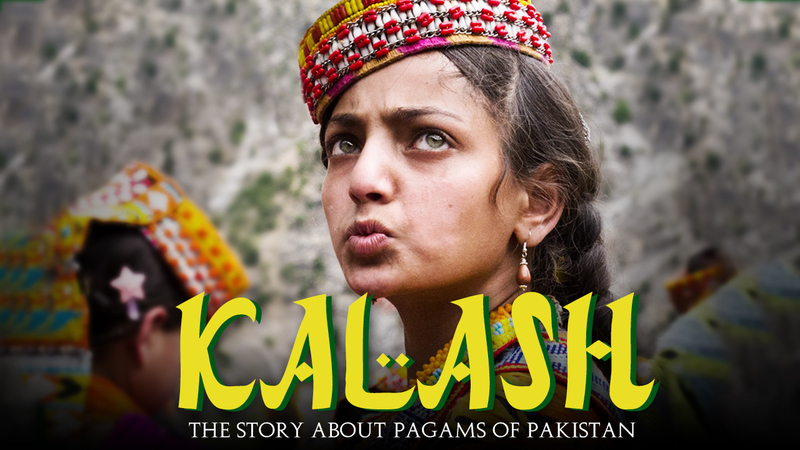 Kalash, a long forgotten tribe, made of the descendants of Alexander, has been quietly living on the borders of Pakistan, unaware of our worlds. 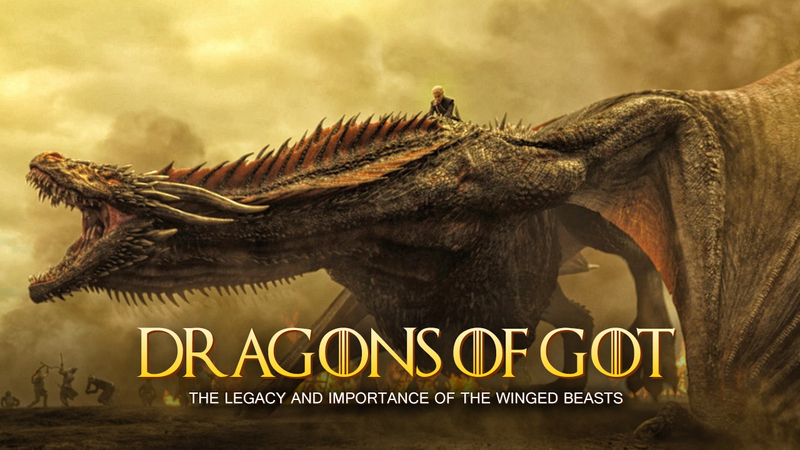 The Dragons on Game Of Thrones, offer a mystical and spectacular addition to a strong storyline, but practically they cut short the natural evolution. 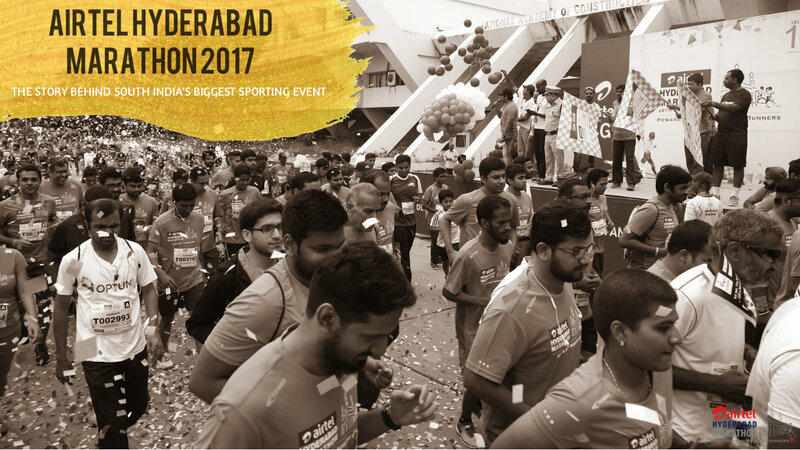 Airtel Hyderabad Marathon 2017 is set to be the biggest marathon event ever to take place in South India with over 20,000 participants. 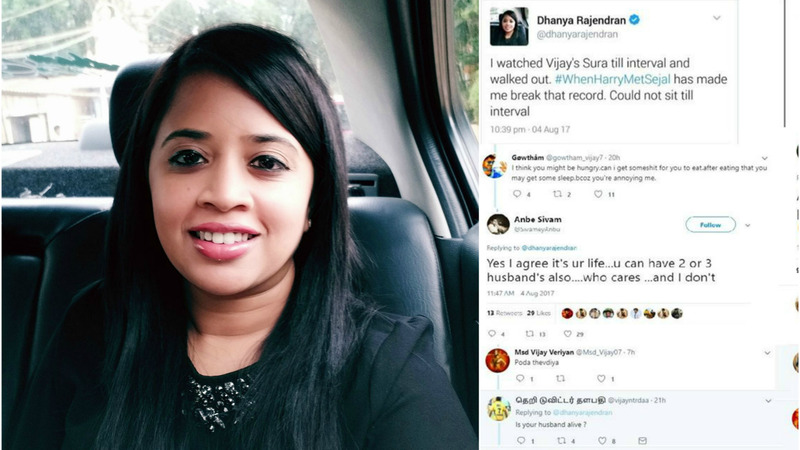 Dhanya Rajendran’s simplest of tweets about a whole different movie sparked uncontrolled bashing from many a fan of superstar Vijay. 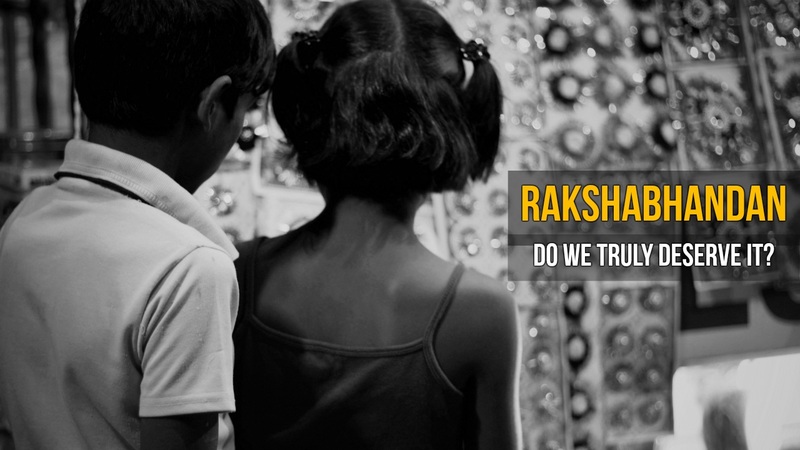 [VoxSpace Life] Raksha Bandhan : The Question Is – Do We Really Deserve A Celebration For It? Raksha Bandhan is a such a hypocritical celebration of simpler lives, that can’t think beyond themselves. Here’s is our take on how it is no longer great. 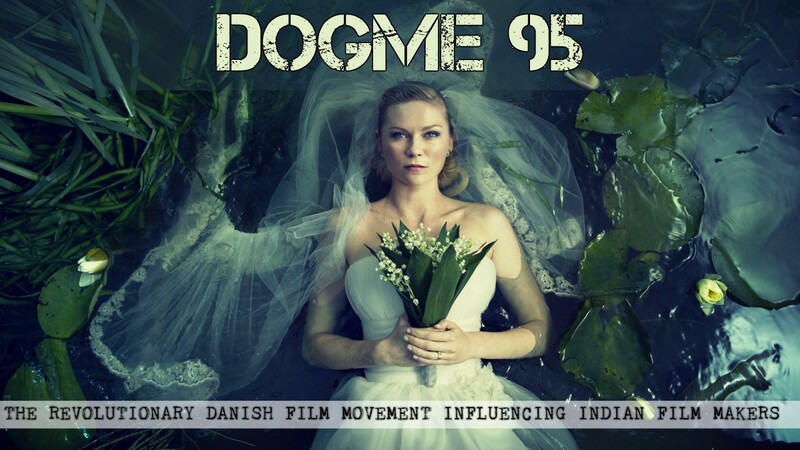 Dogme 95, a Denmark based film manifesto brings you 10 rules of film making which are soon being adopted by Indian film makers to cut down on costs.